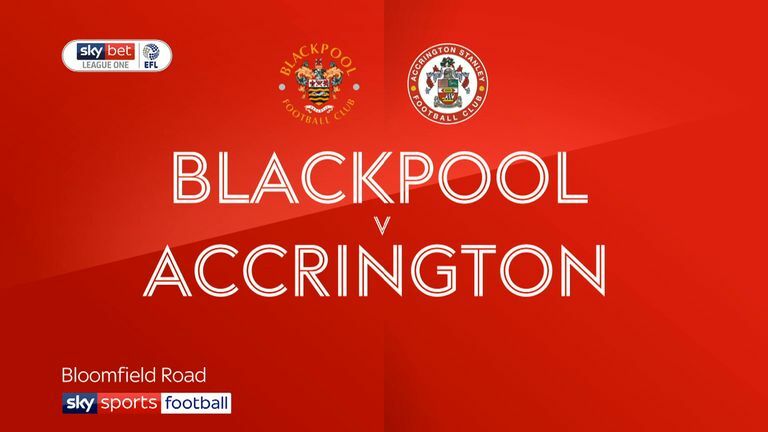 Mark Hughes snatched Accrington a point at the death as they drew 1-1 at Blackpool. Nathan Delfouneso had earlier broken his duck for the season, doing the damage from close range after Jordan Thompson's looped cross was played into the striker's path. 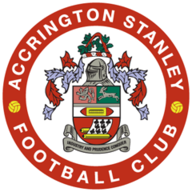 But Hughes made sure John Coleman's men remain unbeaten in the league since the opening day with a stoppage-time header for visiting Stanley. Goalkeeper Connor Ripley produced two fine saves to deny Delfouneso in the first half, and he also managed to keep him out with his feet after the equaliser. Following a goalless opening period, defender Hughes headed inches wide from Sean McConville's dangerous corner. 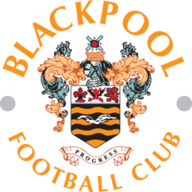 Delfouneso then gave Blackpool what looked like being a decisive lead 25 minutes from time. Home goalkeeper Mark Howard made a superb double stop late on to first deny Offrande Zanzala one-on-one shortly after the striker's introduction, before saving McConville's follow-up. Stanley's Jordan Clark nodded against a post with Hughes' rebound hitting the side-netting, but the latter made up for it with the last-gasp equaliser.